Donations are considered to be over & above Camp Fee & Participation Donations. 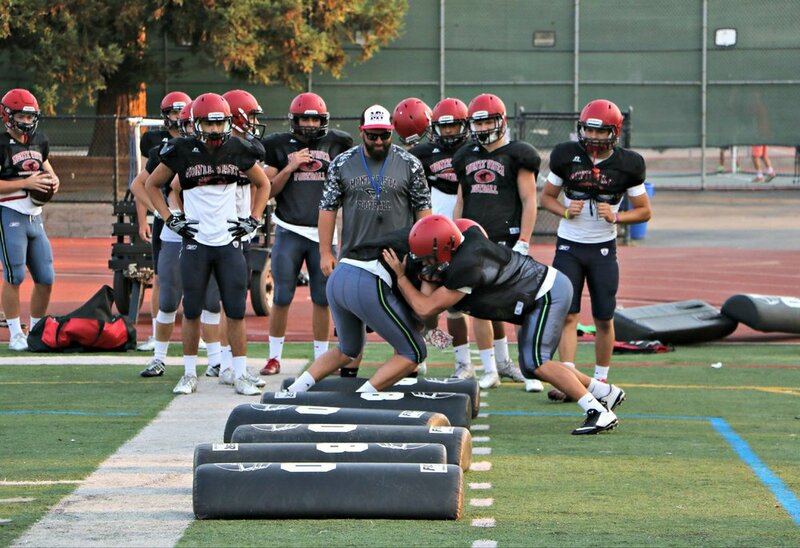 The Monte Vista Football boosters fundraising campaign is designed to revive and reinvigorate our football program. Monies are desperately needed to provide proper training and safety equipment for our athletes. Please consider donating today.